SPIKE, TV CHANNEL, ADVERTISING CAMPAIGN. 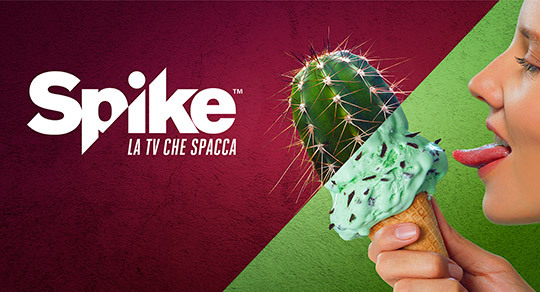 OOH print campaign for the launch of the TV channel SPIKE in Italy. Agency: Ogilvy Italy. Executive Creative Director: Giuseppe Mastromatteo, Senior Art director: Luigi Pasquinelli. Art Director: Luca Savani. Art Producer: Francesca D’Agostino.